Our low prices have caused our inventory for this item to run low. You can still lock-in today’s sale price and order today. 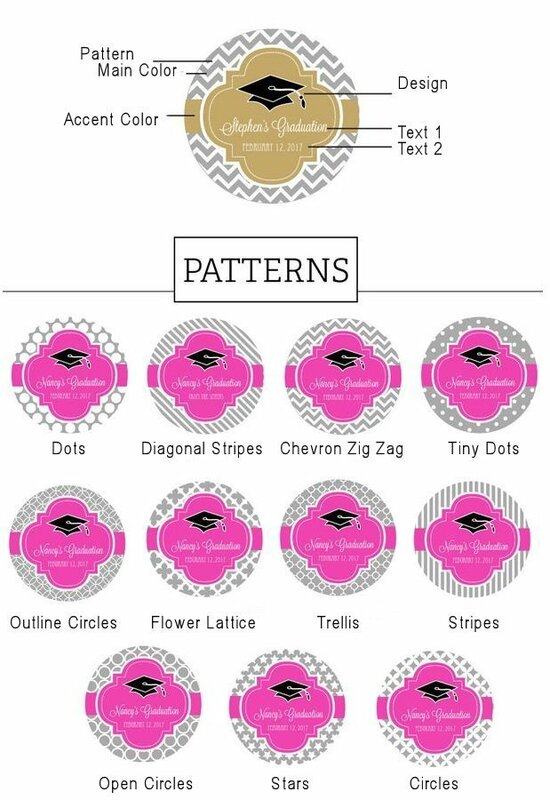 We will ship you the item as soon as our inventory increases, which should be on or after May 20, 2019. 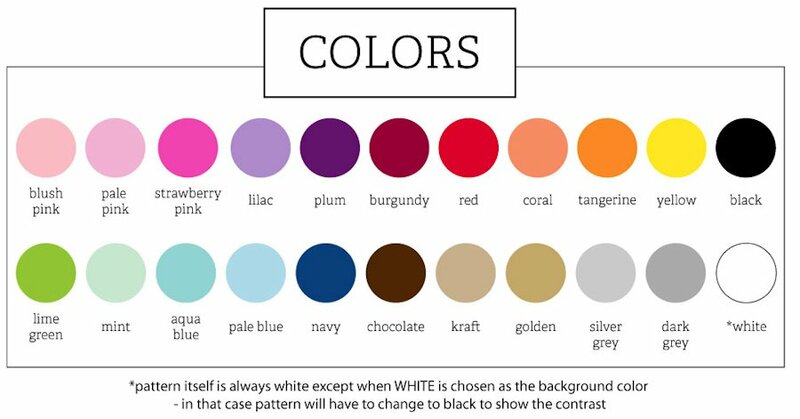 Just add it to your cart and proceed normally through the checkout process. It's time to celebrate, so don't keep your excitement "bottled up"! 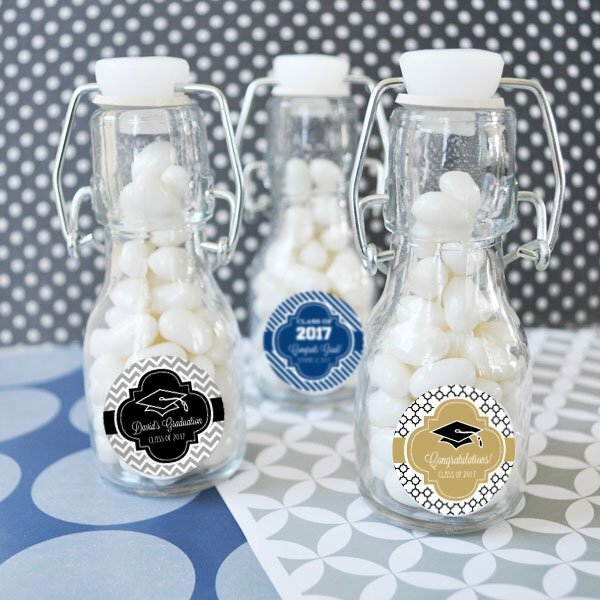 Use our multipurpose mini bottles to give your guests a treat to thank them for sharing in your momentous occasion. 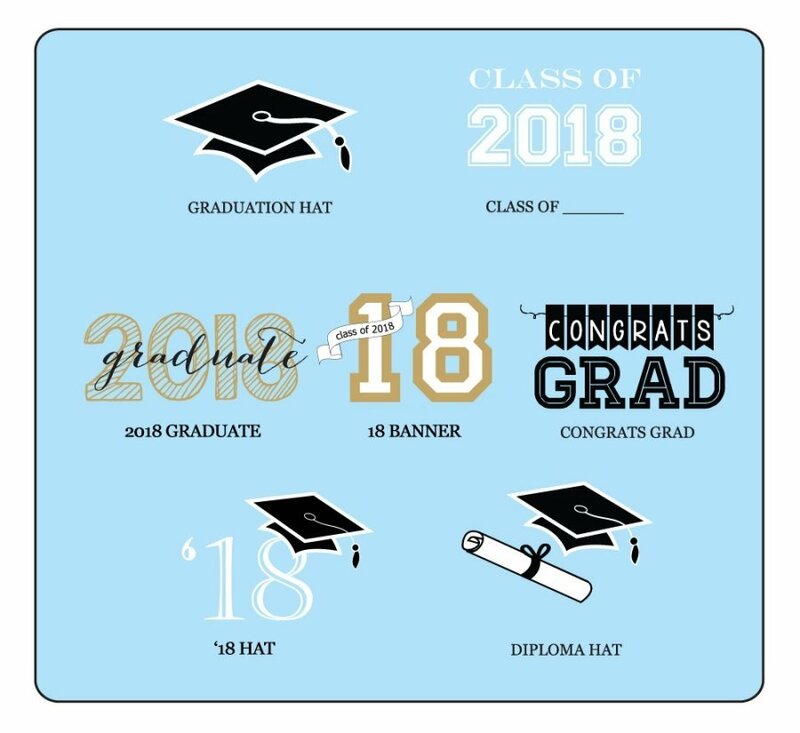 Choose from a variety of colors and graduation theme designs then add your name and graduation or party date to create a special keepsake that your friends and family can admire long after the party has finished. Bottle measures 4.25" x 1.5" x 0.69"
Contents not included. Some assembly required to attach self-stick label to the bottles.